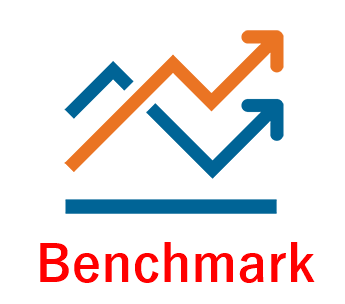 The ACT College Readiness Benchmarks are the minimum ACT® college readiness assessment scores required for students to have a high probability of success in credit-bearing college courses—English Composition, social sciences courses, College Algebra, or Biology. The ACT College and Career Readiness Benchmarks are scores on the ACT subject-area tests that represent the level of achievement required for students to have the best academic experience at the college level. Educators have come to rely on the ACT Benchmarks as a means of predicting college success and as a guide to inform curriculum decisions. The English and science tests, the courses examined were English Composition I and Biology, respectively. The ACT Mathematics Benchmark was derived based on the relationship between ACT mathematics scores and course grades in College Algebra. A set of social science courses commonly taken by first-year students was used for the Reading Benchmark. The ACT STEM Benchmark was derived using first-year college courses in mathematics and science most commonly taken by students in science, technology, engineering, and mathematics (STEM)-related majors. For better understanding, you can refer ACT Score Summary Report to get insights beyond scores. Socrato’s Companion Series helps you get the most from your Official Study Guide.